As most of you know I am usually a dress & skirt kind of girl. I have found it hard in the past to find the perfect denim that fits my figure. I usually end up spending a lot of time in the fitting room trying on stacks of denim. 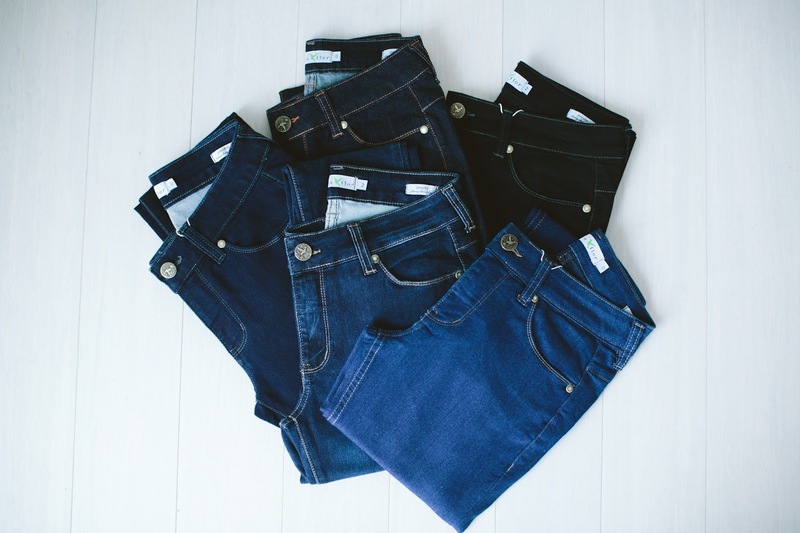 I recently took a visit to the Beija Flor Denim Bar and found the perfect fit! The Audrey Emana Jeans are made out of Emana which is a yarn fabric that is blended with the denim that has bioactive minerals to help improve the skins appearance. Not only is this denim flattering but it also helps reduce the appearance of cellulite by helping firm the skin to make it smooth! I fell in love with this metallic peacock print and thought they would be perfect for the holidays. 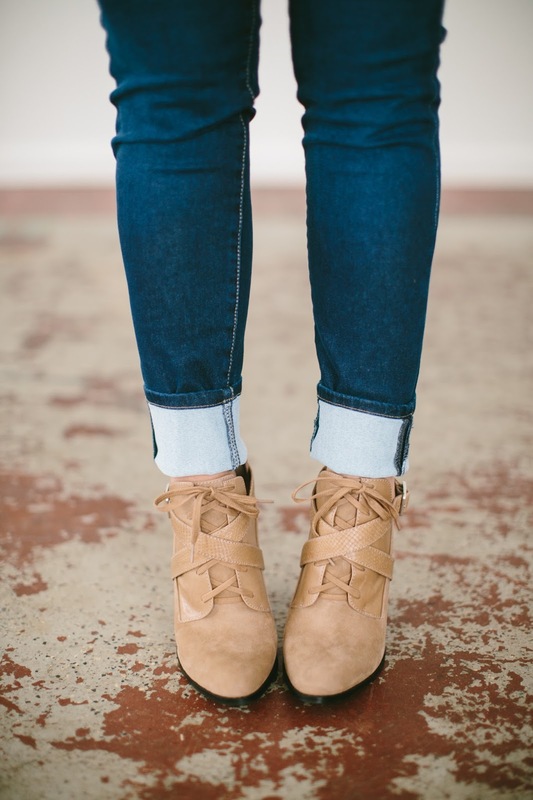 I also decided to get a pair of the navy as my weekend denim that is versatile and can be worn cuffed with these lace up booties (now on sale for $66!) 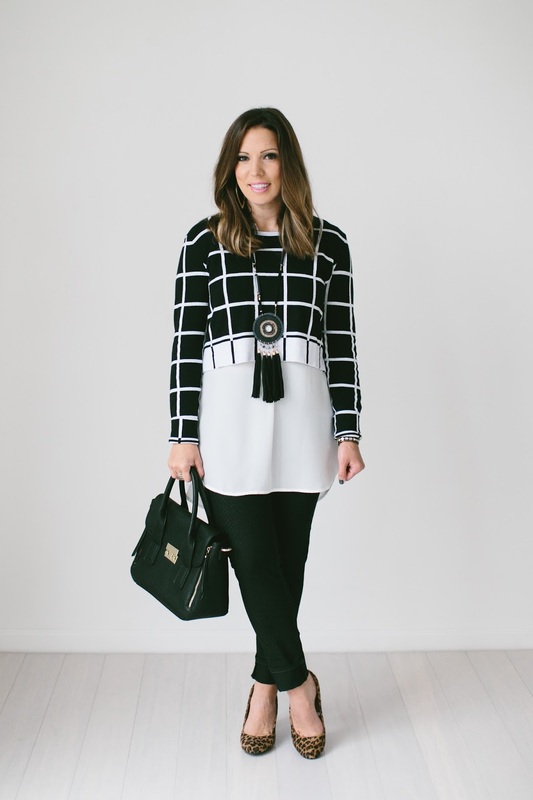 See how I styled the Navy Audrey below! 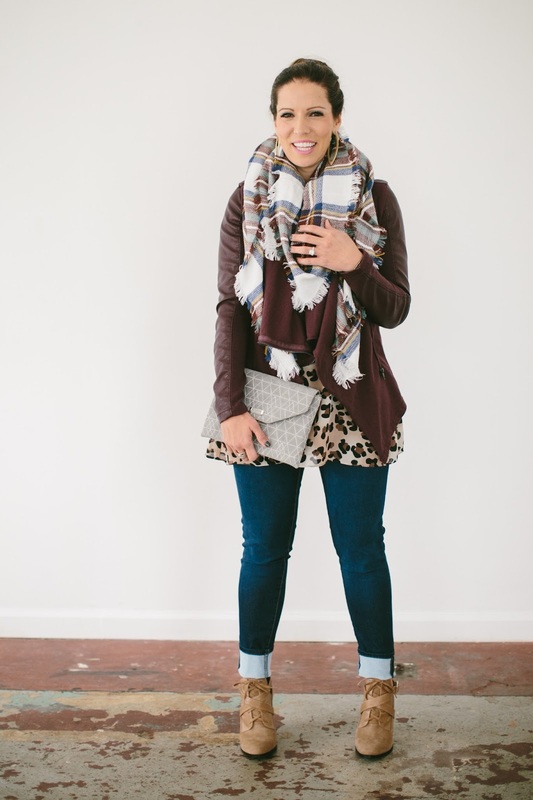 For a casual laid back look I love the cuffed style with a cozy blanket scarf and a comfy pair of booties. This draped front jacket is perfect layered over any printed blouse or basic tee. 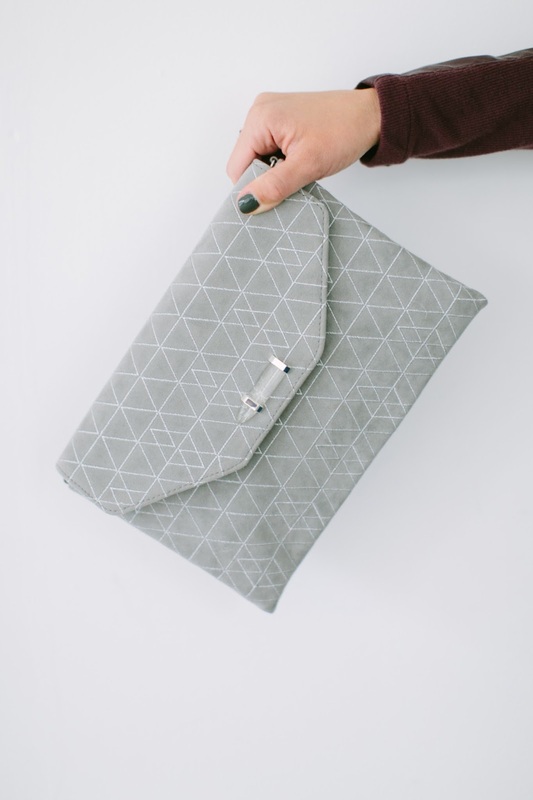 I styled it with this Geo Metallic Clutch (only $59!) 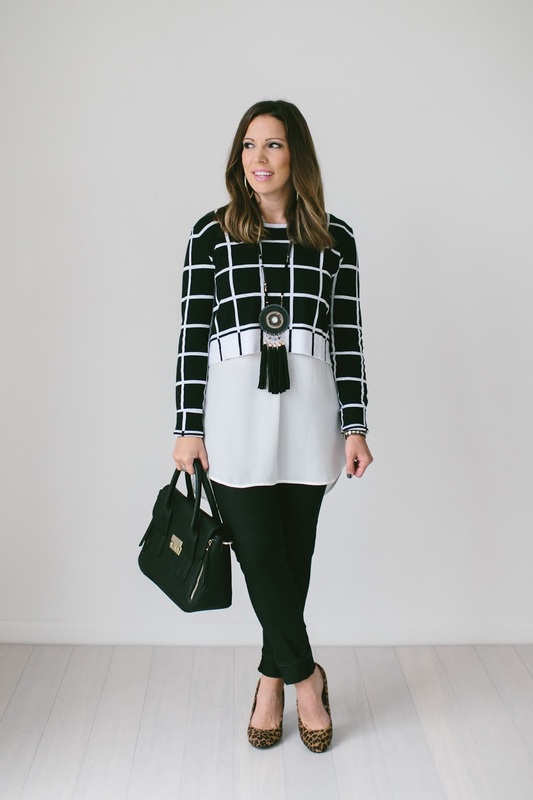 for some fun print mixing! 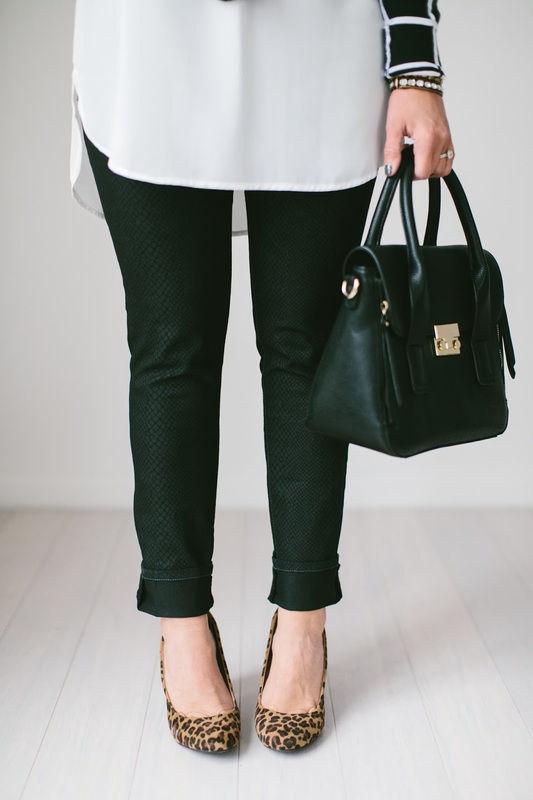 I’m so happy to have found the perfect jean for the season, they will be going everywhere with me this Fall!! 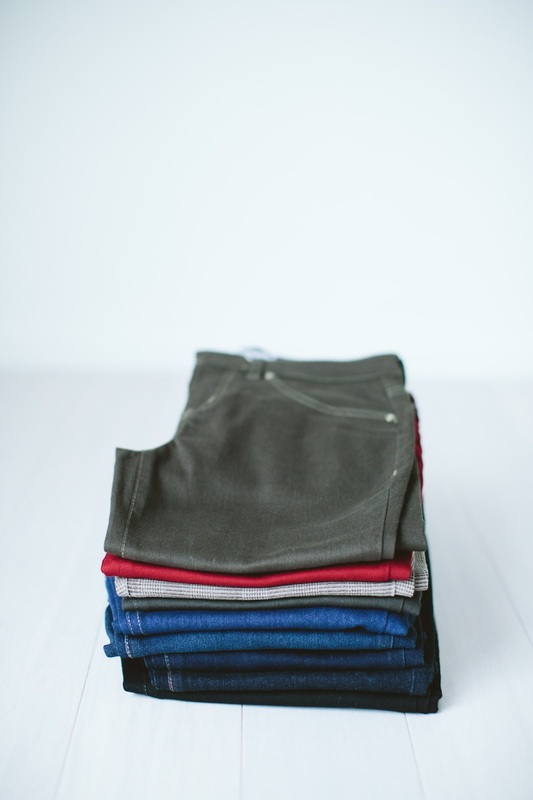 Head on over to the denim bar and find your perfect fit. Thank you to Beija Flor for sponsoring this post.